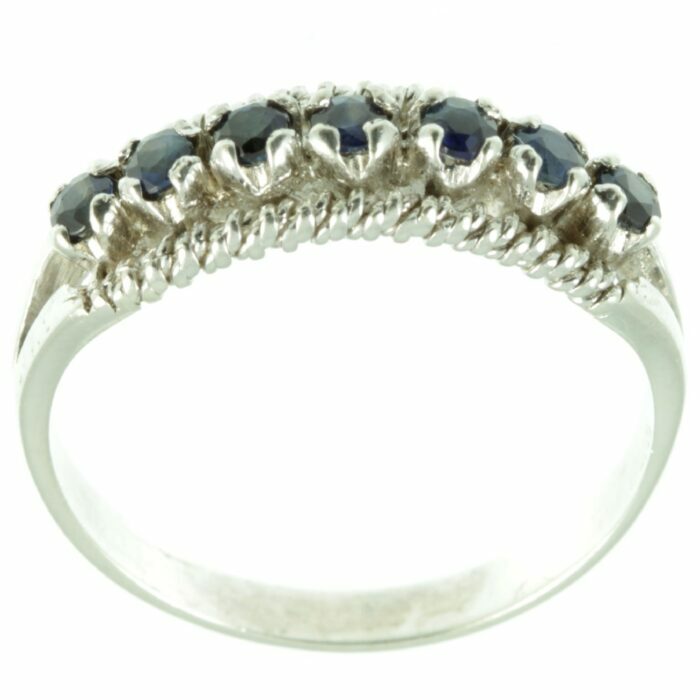 A fine white gold and sapphire ring. 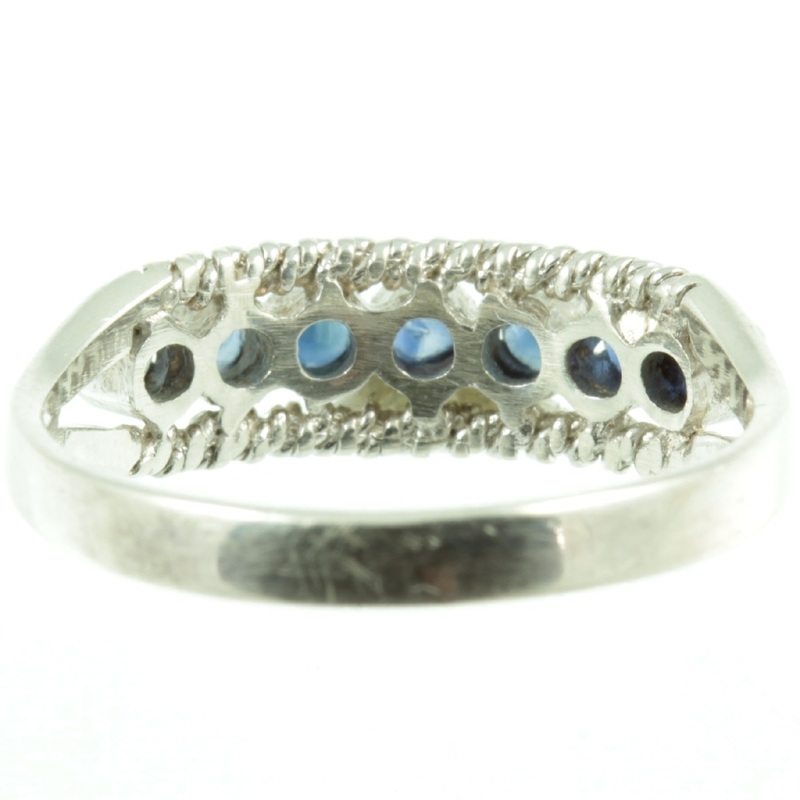 A row of seven round cut sapphire gemstones with a combined weight of 0.42ct has been securely set in 9ct white gold. 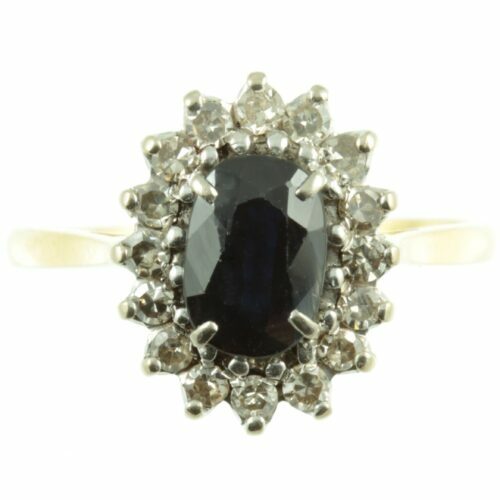 These sapphires are very well matched and would be classed as admiral blue in colour. 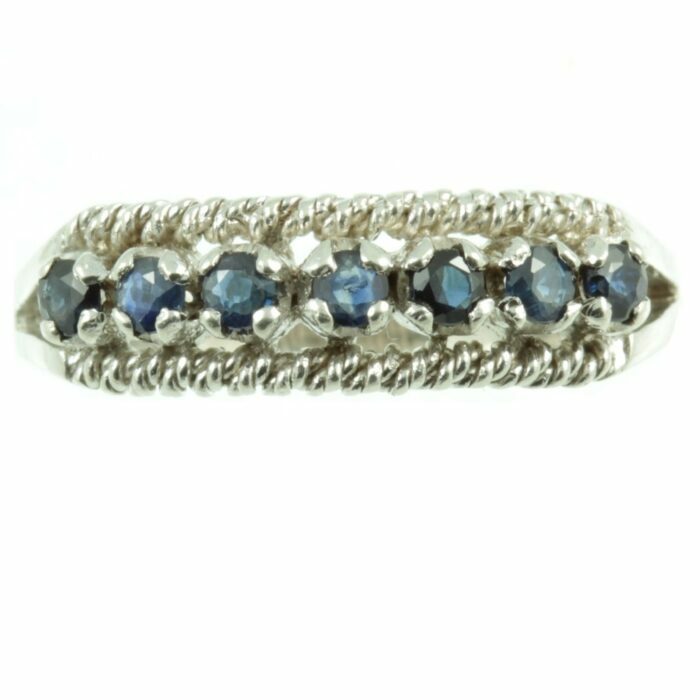 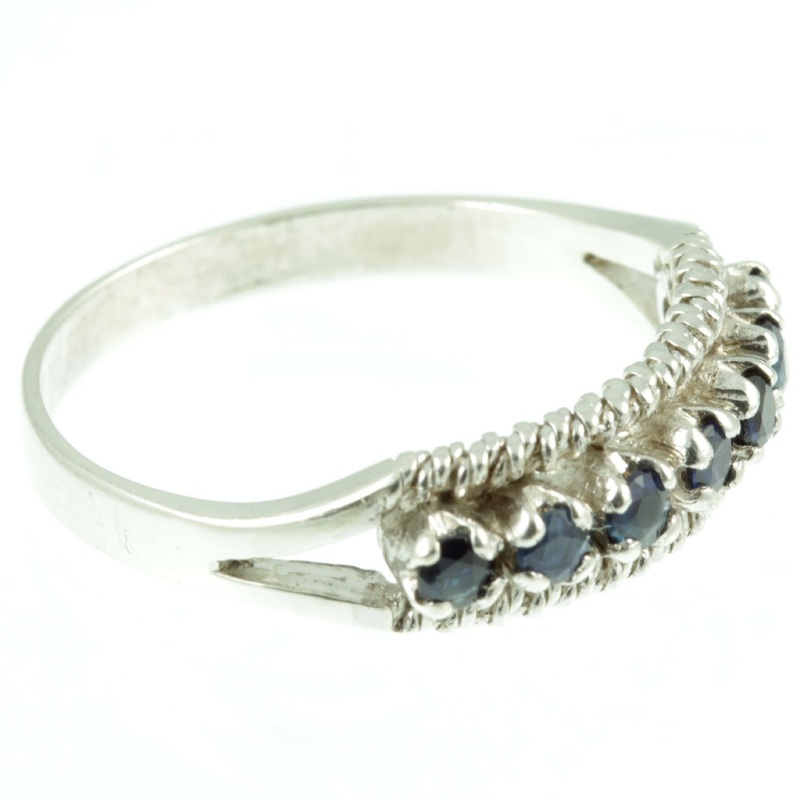 On either side of this row of sapphires is a twisted rope of 9ct white gold, adding that extra sparkle. 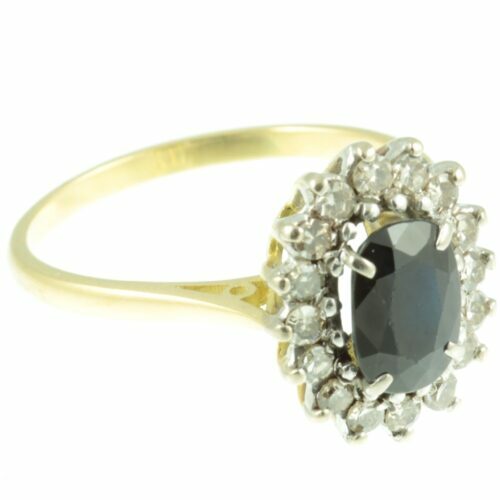 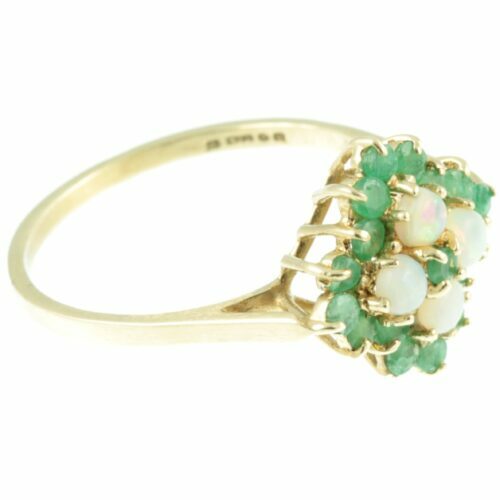 A tasteful piece of fine vintage jewellery. 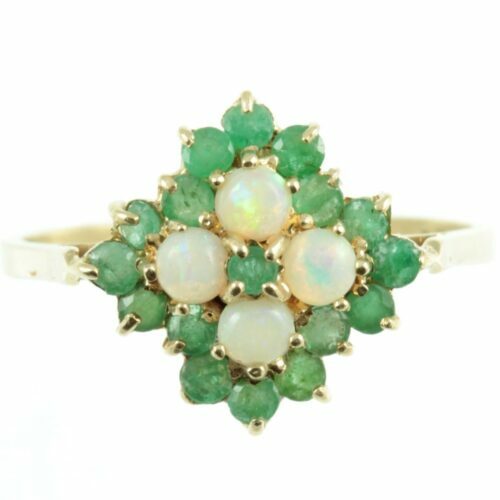 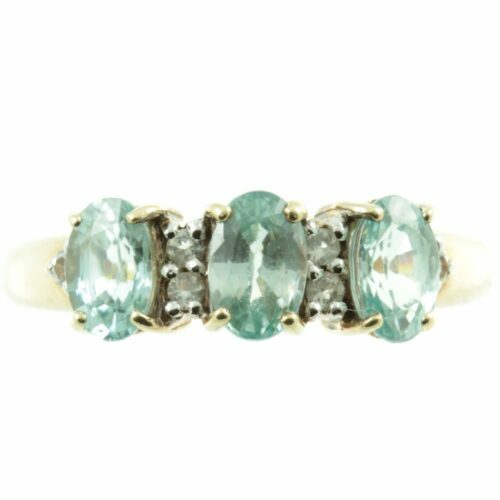 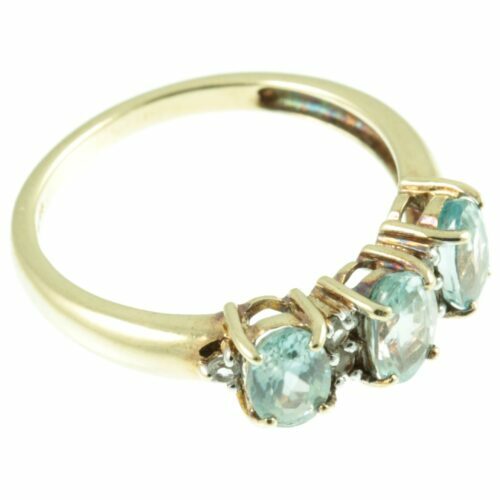 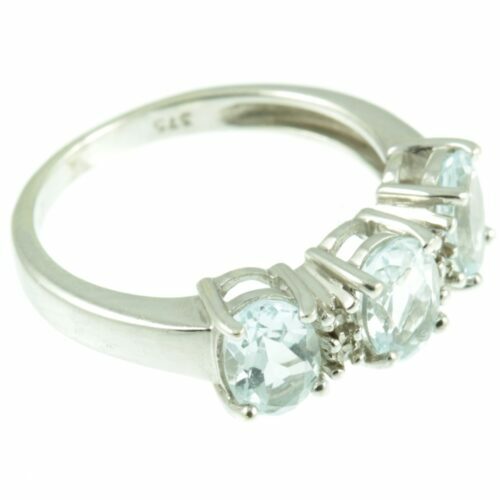 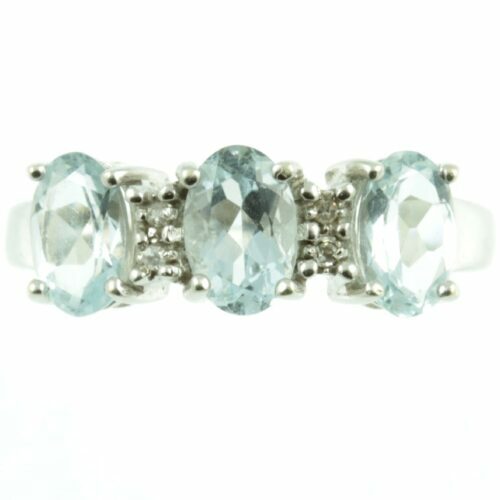 Ring size: UK size N, US size 6.75, width 6 mm, weight 2.5g, this ring can be re-sized free of charge, upon request.